This Lecture paper is made on Sample Size Determination. 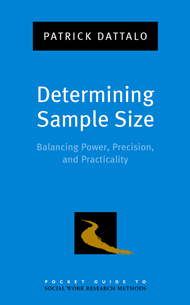 Sample size determination is an important and often difficult step in planning an empirical study. From a statistical perspective, sample size depends on the following factors: desired precision of estimates, type of analysis to be performed, number of variables to be examined, kind and number of comparisons to be made and heterogeneity of the population to be sampled. Where is the Center of Celestial Sphere?